For big building construction projects, tower cranes are utilized quite often. 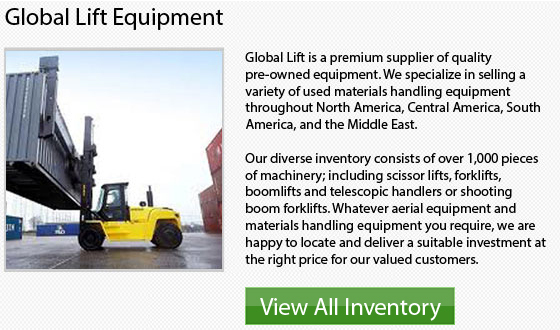 These machines are rather required for heavy lifting as well as positioning supplies and equipment. 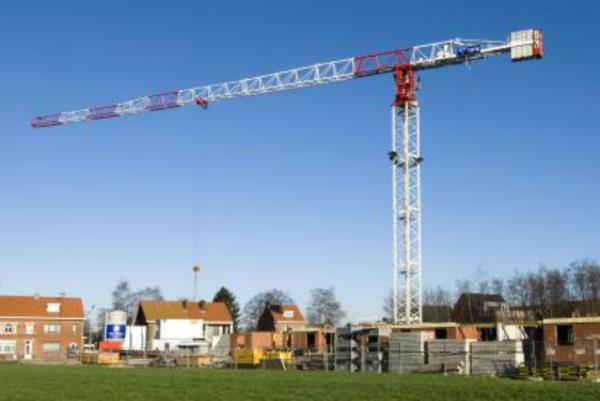 Tower cranes offer a different configuration that offers many benefits over more traditional cranes. 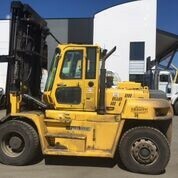 These benefits consist of: quiet electrical operation, higher vertical lift, increased capacities, and reduced space requirements. The hammerhead crane is frequently associated with a tower crane. The long horizontal jib is attached to a vertical tower, in this case. One end of the jib acts as a counterweight and the other end of the jib extends horizontally over the worksite. On the hammerhead crane, there is a trolley. 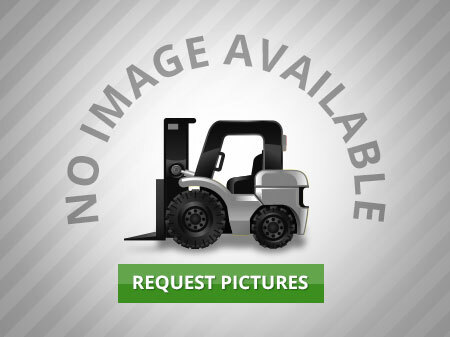 This trolley holds the lifting cable and travels along the length of the jib. The tower crane can operate anywhere in the jib's radius. A self-erecting crane is capable of completely assembling itself at the jobsite without any assistance from a secondary crane. 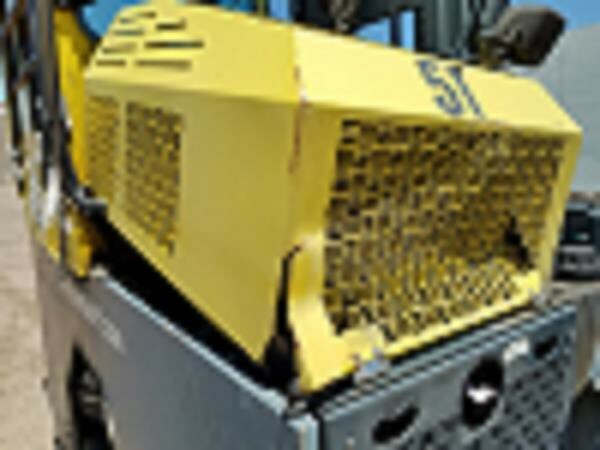 This provides a huge advantage in setup time and greatly saves time in equipment expenses as well. Self-erecting cranes are normally remote-controlled from the ground, even though there are some models which have an operator cab built onto the jib. The self-erecting crane is usually freestanding to enable them the opportunity to be moved around. 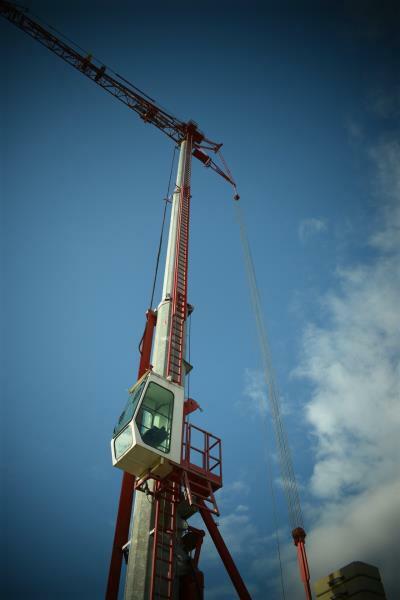 There are some models which have a telescoping tower that allows the crane to work at various heights without the need to reconfigure the tower. Usually, in urban work settings, there is not enough space or clearance for the jib to rotate freely without being blocked by existing buildings. A luffing jib tower crane is ideal for such tight areas. The majority of tower cranes have a fixed horizontal jib. The operator can raise or lower a luffing jib in order to allow the crane to swing in a reduced radius.